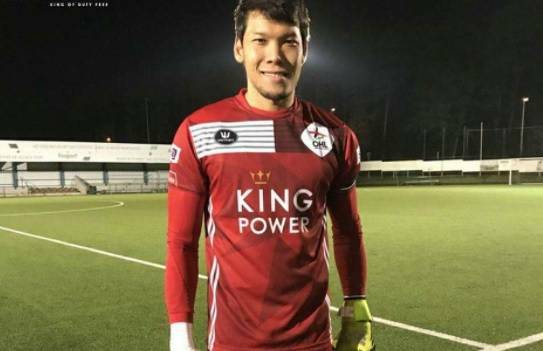 Goalkeeper Kawin Thammasatchanan has made debut for the reserve side of Belgium club OH Lueven in a friendly against Circle Brugge Reserve on Tuesday. In this match, OH Lueven Reserve beat opponents 3-0. Thailand goalkeeper Kawin played 90 mins and got clean sheet. 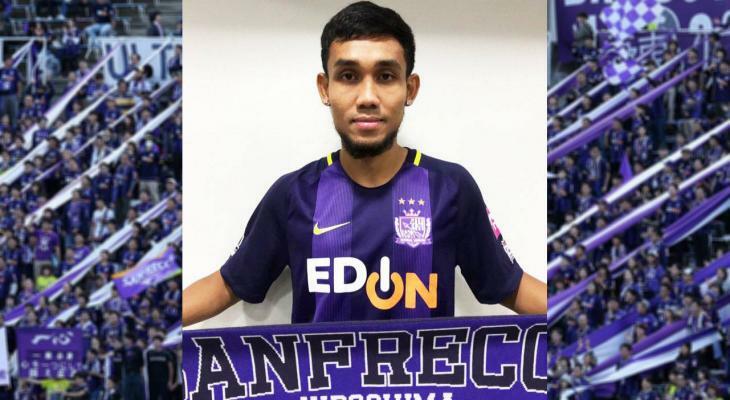 Kawin joined OH Lueven earlier this month on loan from Muangthong United.